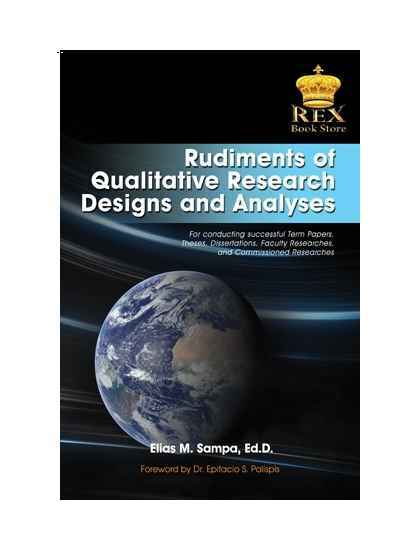 This book is a toolbox for qualitative research designs and analyses. It is about what you need to know before and after you decide to undertake a qualitative research. The nature of qualitative research is messy. It is a meticulous and refl exive undertaking that, without a toolbox of skills, can prove to be frustrating and even intimidating. Qualitative inquiry is comprehensive, holistic, systems based and diffi cult to manipulate. A set of skills is needed which must not necessarily be considered as rules but as a broad set of guiding principles. 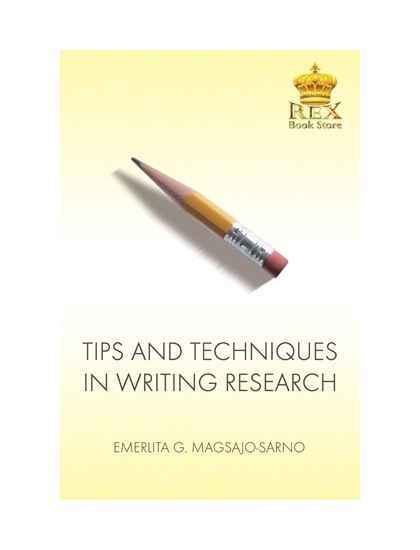 They readily render themselves as tools to a researcher to navigate around several constraints in research. Qualitative inquiry is greatly preoccupied with themes, essences, insights, and mobilization of meanings from natural settings. Naturally, questions of identity, problems of boundary, hybridization, and concern to resolve or dissolve such boundary problems in the interest of coherence, wholeness, certainty or singleness do arise. Pursuing a study without fi xed variables can be a daunting task that could make the researcher work with the continuous unfolding of evidence up to the very end. It is being in this unsettled condition of in-between-ness that intellectuals, policymakers, news reporters, justices and judges, and researchers appreciate seeing truth unfold and certainty emerge. Education research, social science research, development research, and policy research are likely to benefi t most from this toolbox. 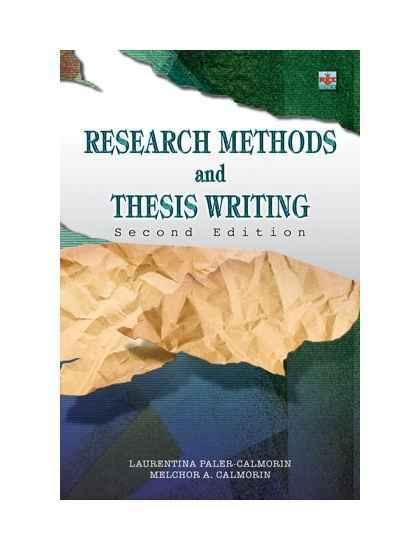 As many writers on research methods have pointed out, most graduate research tend to be too technical, very much oriented toward skills and application than towards theory (Gay et al., 2009). 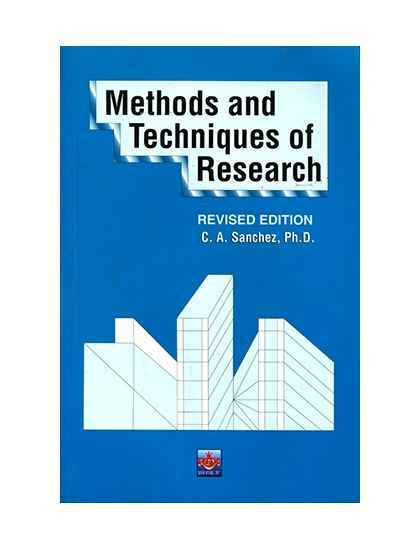 As a result most textbooks on research tend to be step-by-step guides to be used by researchers as blueprints. Students are mystifi ed with theoretical and technical jargons rather than being provided with down-to-earth approach that can help them not just complete their academic projects but develop a passion for research, acquire skills and knowledge, and become competent consumers and producers of research far beyond academic corridors. This toolbox was designed to meet this gap. 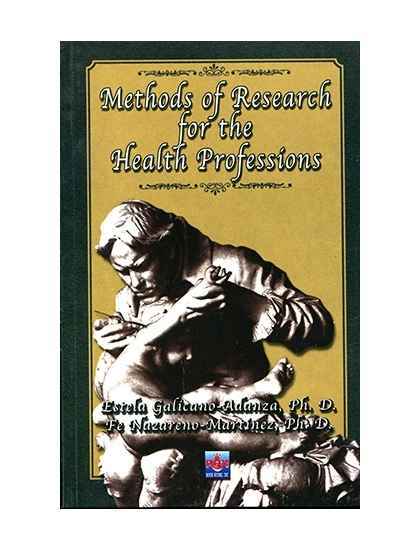 It embarks on providing an attitude that ignites and sustains a research spirit as a way of life. 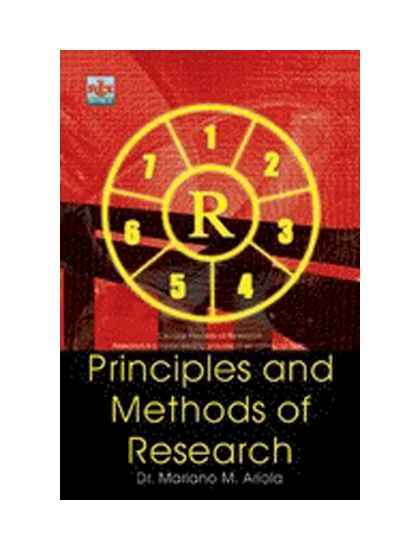 It intends to demystify research and make it friendly, so that, both neophyte and expert researchers can be drawn further to take inextinguishable interest and nobility in research for themselves, their communities, organizations, and the global community. We do not dispute that basic skills and knowledge are necessary. We simply wish to stress that engaging in research goes beyond those. It requires patience, perseverance, and acquisition of insights, strategies, interpersonal relations, and sometimes the love of silence needed for discovering the unknown. Therefore, the text talks so much about principles, reasons, and philosophy behind procedures rather than steps because he who knows the why could certainly deal with anyhow. 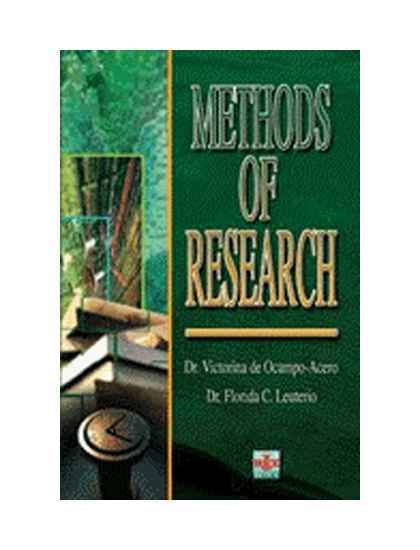 Being a book on qualitative research methods, this approach was inevitable because that is what qualitative inquiry, after all, is all about. It is treasure hunting. It is adventure. It is justice seeking. It is innovative. It is hope driven. This book presents procedural concerns and makes use of five qualitative approaches not in an exhaustive way but to simply provide some illustrations. There are many ways to conduct qualitative inquiry for someone who has a mastery or familiarity with principles. 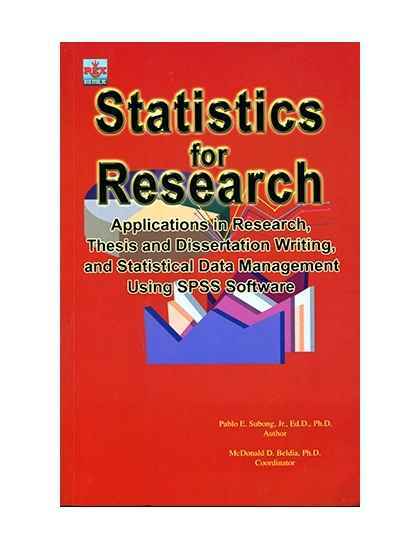 These tools are generic and should be used selectively and in an adaptive way, be it on Phenomenology, Case Study, Ethnography, Grounded Theory, Meta-Analysis or any other design done qualitatively. 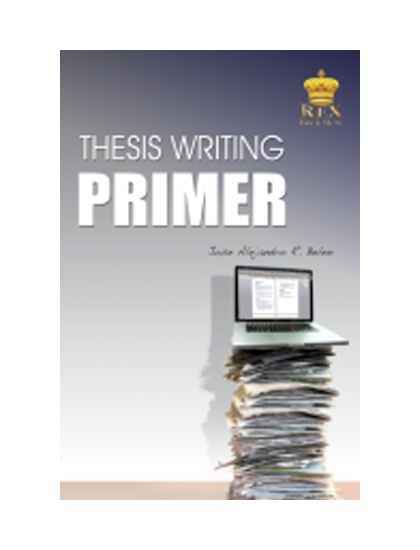 The selection and tools are hoped to be sufficiently handy in conducting successful Term Papers, Theses, Dissertations, Faculty Researches, and Commissioned Researches.